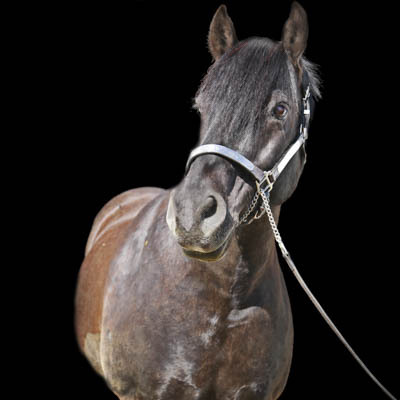 Molson is a Black Canadian Gelding, and he stands at 15.3hh. Molson was born in 2001. Molson started his career as a therapeutic riding horse in 2013 when he was leased to us by the Wells family. After seeing what a huge impact Molson had on our program, the Wells family gave PARDS the opportunity to own Molson. He was generously bought for PARDS by Ruth and Bob Finch. Riding Molson can be beneficial for riders with Muscular Dystrophy. Molson’s slow and steady walk helps maintain joint mobility, and gently exercises the muscles. Riding Molson also provides a fun and enjoyable recreational activity.